Fitting to Project and Building Construction Market. 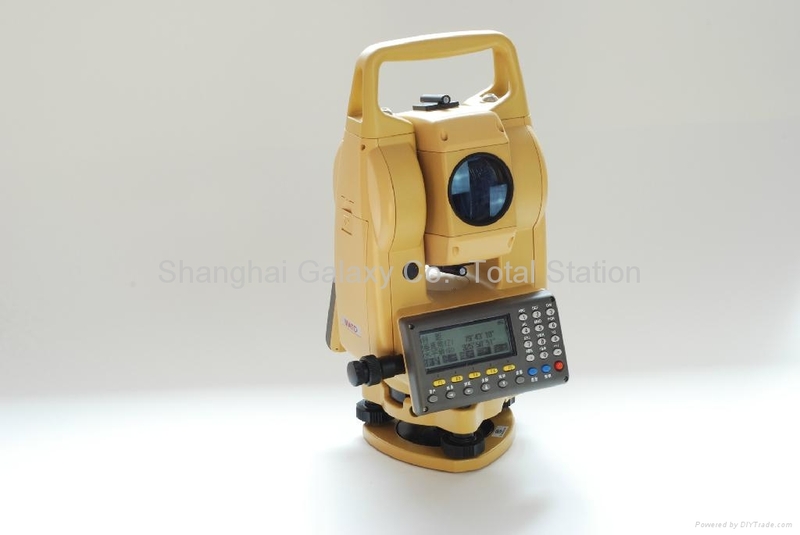 Our this Total Station is nonprism Total Station which has so best price . Our this series Total Station has the European & USA brand APD Photodiode and Integrated Circuit ,reliable performance . The distance measuring parts is the laser diode exported from European which is safety to human eyes. It is fit to Professional Survey,Project Survey,Teaching Training ,Precision Industrial Installation ,ect . It is designed for the project users ,simple ,practical ,the normal features-one touch ready (angle ,distance , coordinate,layout ). The European Custom ,absolute coding,laser alignment,ladrt aiming ,electronic compensator.